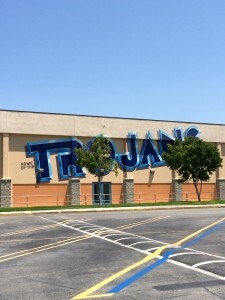 Varsity Driving Academy is proud to be apart of the Trojan family of learning.We offer many different services to University High School students, all with the goal of helping you become safe drivers. Check out a few of them below and then sign up! 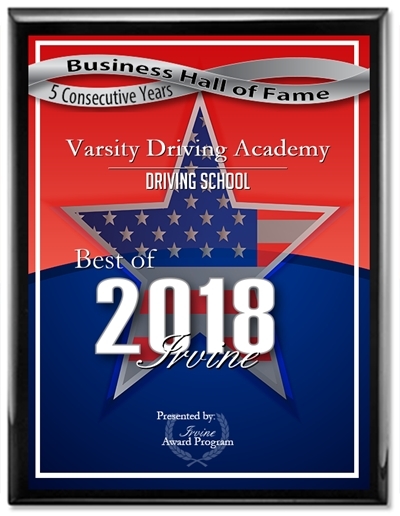 Welcome to Varsity Driving Academy University High School! We offer free pick-up and drop-off for behind the wheel training sessions for all of the Trojans. Never worry about how you will get to our training session, just let us know where to pick you up and we’ll take care of the rest. Learning at your own pace is just one of the benefits to online learning. You can also rest assured knowing we are there for you to answer any and all questions you may have, we’re just a phone call away. Learn from anywhere you have internet connection and save your progress and logout when you don’t. Our classroom sessions are offered during the summer months only, and there are three different sessions. Here, you’ll learn with other students your age and by a certified trainer. No matter which route you choose, DMV requires you have a total of 30-hours of learning, and we’ll be there every second. Behind-the-wheel training is a crucial part to your learning experience. 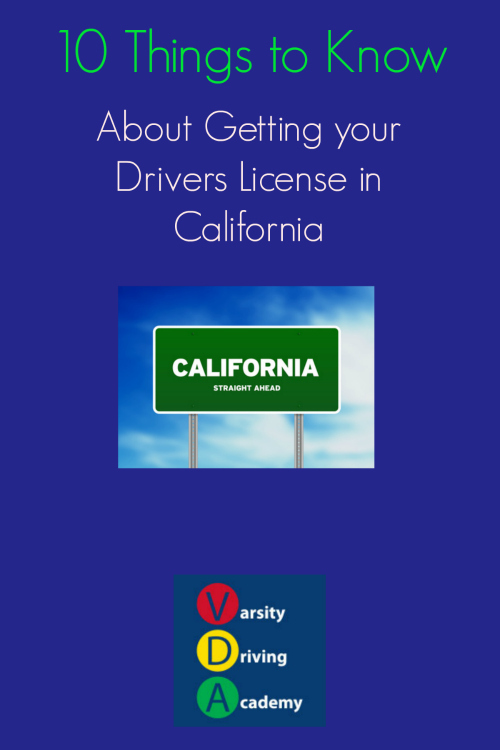 This is where your learners permit will be validated, and you’ll get to practice everything we taught you. DMV requires that you have 6-hours with a certified trainer. We split those hours into three 2-hour sessions, but if you feel you need more than that, we can accommodate you. For those students who want a little extra, we offer the DMV package. With this package you will have essentially a concierge service. We will call and schedule your DMV test appointment, we will pick you up and take you to the test and we will let you use our car for the test. Just our way of being there for you to the very end, and to celebrate with you when you successfully get your license. For more information on this or any of our packages, please contact us (949)-387-4400.